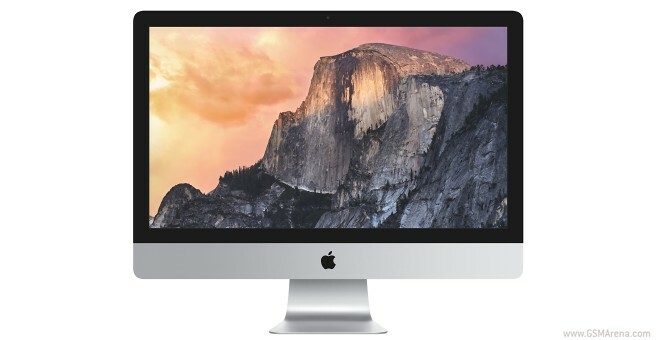 A 4K Retina variant will likely replace the currently available 21.5” iMac. The desktop will slot below the 27” iMac with 5K Retina display in the company’s product range. It will also certainly carry a more affordable price tag than the 27” model. The latest El Capitan beta code also brings along a mention of the Intel Iris Pro Graphics 6200, which is featured in Intel’s latest Broadwell family of processors. Along with this, four new AMD Radeon R9 series processors we spotted in the code – M380, M390, M395 and M395X. A Bluetooth Remote Control with support for multi-touch was also spotted. This device can connect with existing devices via infrared sensor and offers support for audio.